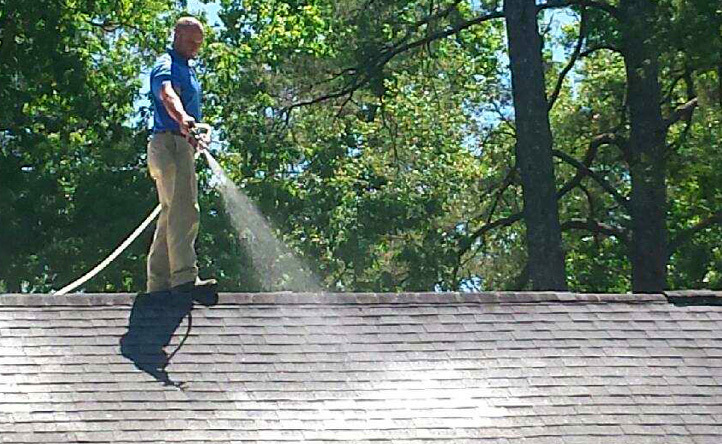 HydroPlus Power Washing LLC is family owned and operated right here in Greenville, NC. 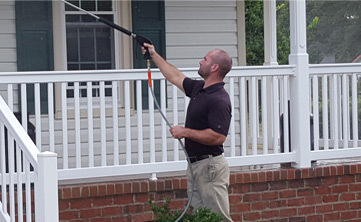 We are proud to serve residential and commercial customers throughout the Greenville, NC area. We treat every house as if it were our own, so it's no wonder our satisfied customers come back to us time and time again. 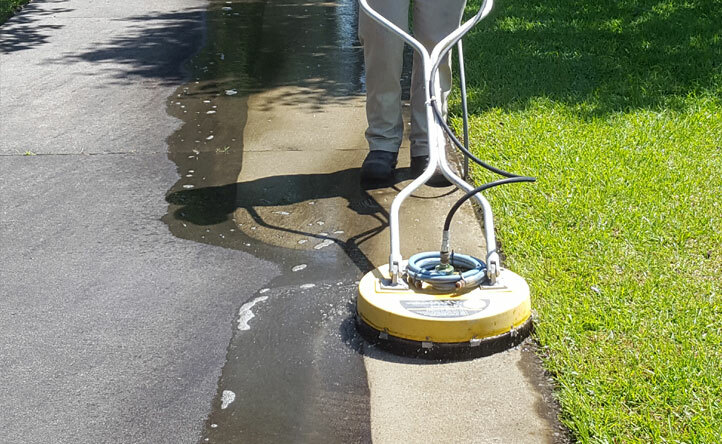 We do whatever it takes to make sure each and every customer is completely satisfied with our work because we know our company's name is on the line. 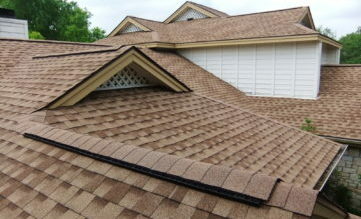 Give us a call today for your free estimate! 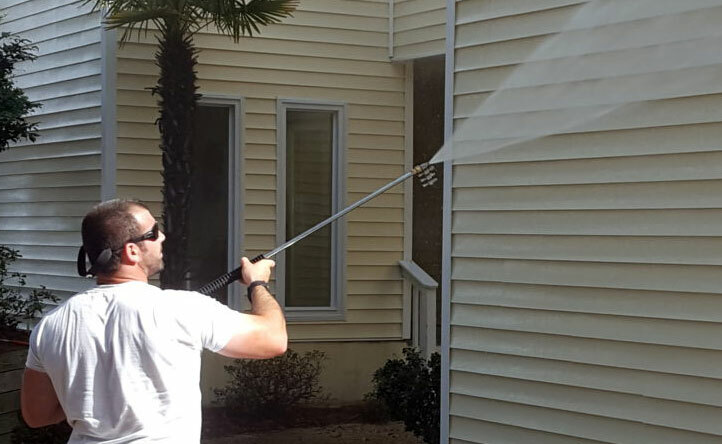 HydroPlus Power Washing LLC is the #1 choice for professional pressure washing services in the Greenville, NC area. There is a reason why our customers come back to us time and time again. That is because our customers know when they call us they are getting the best service possible . We use the best equipment and techniques available to make sure each job is done the right way, the first time.